'Westworld' Season 2 Finale: Is Ford Really - and Truly - Gone? Fool us once, shame on you. 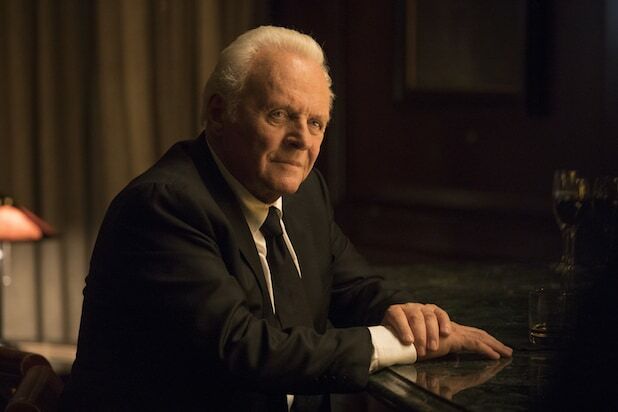 Fool us twice, probably still shame on you, because making “Westworld” fans think Robert Ford (Anthony Hopkins) is gone for good yet again, and then bringing him back once more would be just plain mean. But after the insane “Westworld” Season 2 finale, Lisa Joy assured TheWrap Ford has really and truly been deleted from Bernard’s (Jeffrey Wright) brain and her and Jonathan Nolan’s HBO sci-fi series. Well, like, that version of Ford. During the episode, titled “The Passenger,” Bernard had several exchanges with his old partner, who had been hanging out inside the Host’s brain for the better part of the back half of the season. And that was a little weird, seeing as it seemed Bernard had “deleted” Ford from his brain in the season’s penultimate episode, only for him to pop back up at the beginning of this one. But by the end of the finale, Bernard realizes the scenes with his imaginary friend really were imaginary this time around, and Ford is out. For real. Look, just read what Joy said to us and you decide for yourselves if he’ll be back in Season 3. TheWrap: Now, since we saw Bernard realize he had been imagining Ford at the end there and was really doing all of those things by himself, does that mean Ford is gone for good this time? Joy: Yes, Ford is gone. And yeah, I think it’s really — it’s interesting because remember how in the first season with Dolores, in trying to come to consciousness she would hear Arnold’s voice while doing these things? And part of her embracing her agency and consciousness is realizing, “There is that voice. That’s not necessarily yours, that’s my voice. That’s my inner voice. And I have to achieve my own inner voice and inner instincts.” And embracing that voice is what brought her to full personhood. 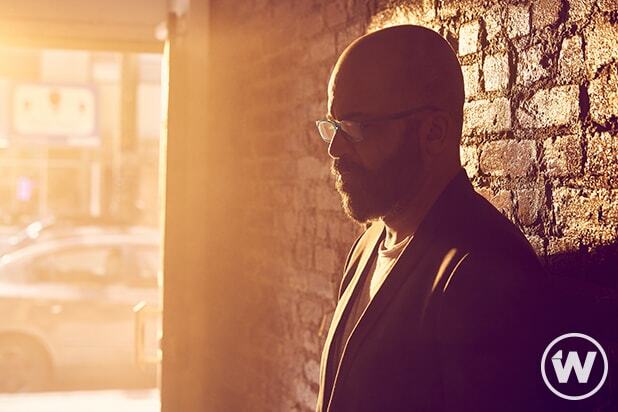 And meanwhile, Jeffrey Wright’s character, Bernard, has been kind of struggling on his own. He didn’t even know he was a Host, because he was kind of very fragile when he was masquerading amongst the humans, so by the end of the season, you’re absolutely right, he manages to get rid of Ford — who did plant himself there as an emergency stopgap measure within the park to be upload into Bernard’s brain. But once Bernard, who is an excellent coder, has ridden himself of Ford, he’s gone. And what we’re left with now is really a story about one Host, a new Host, kind of blooming into consciousness, who embraces his own inner voice, which he realizes has been guiding him in all the last major moves he’s made to ensure the future of his kind.